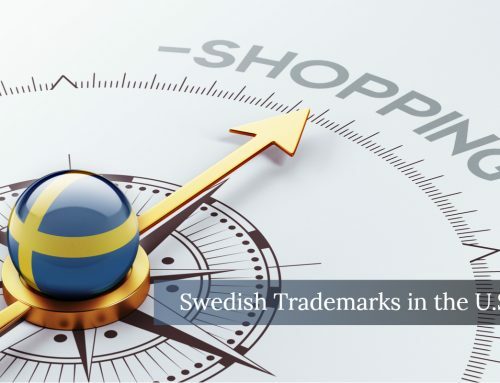 Filing for trademark registration in another country may seem like a daunting task, but it could be one of the most critical decisions you make as a business owner. Your U.S. trademark offers you protection from infringement and counterfeiting in the United States, but those same protections do not apply in China unless you register your trademark there as well. 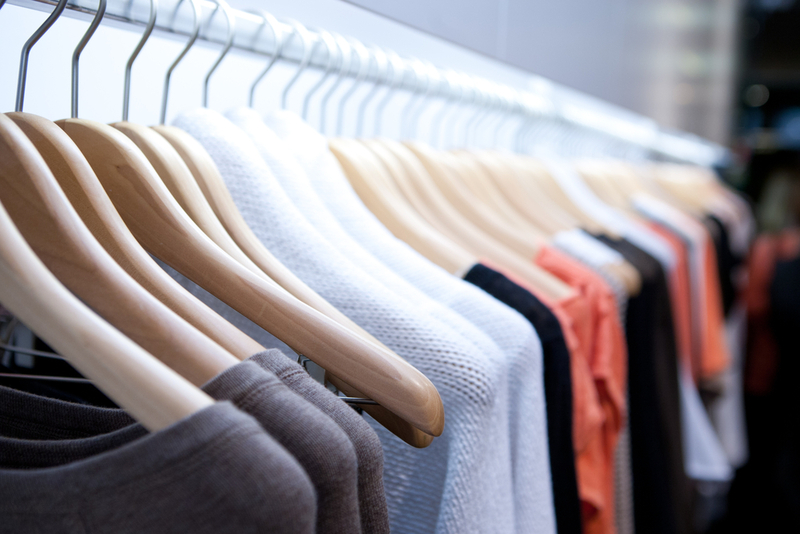 Whether you manufacture your clothing brand in Beijing or your e-commerce business has attracted customers in Shanghai, you may want to begin the process to register your trademark in China. The United States is a first-to-use country, which means that the first person to use a mark, not register it, typically has some common law rights to the trademark. On the contrary, China is a first-to-file country, which means that the first business or individual to file for a particular mark will obtain the rights, regardless of whether or not someone else has already been using the mark. Because of this, counterfeiting and fraudulent trademark filings have become big business in China. If you wish to do business in any form in China now, or in the future, you should know how to register your trademark in China. One of the first questions many business owners ask when thinking about trademark registration in China is, “When should I register?” If you have any exposure to China, through manufacturing or the sale of goods, or if you have even considered the possibility of doing business in China in the future, the answer is simple: now. Because China is a first-to-file country, you could end up in a race to file your trademark, which is something no business owner wants. You can begin the process to register your mark in China even before a US application is filed. 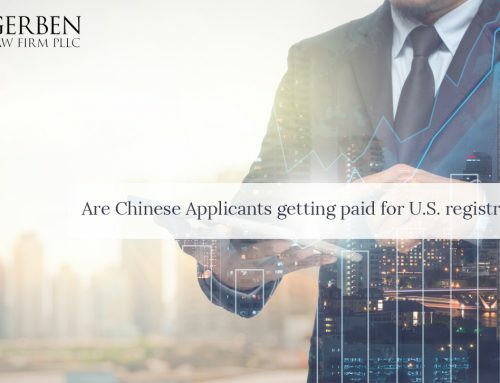 With that said, as long as your Chinese application is filed within six months of your U.S. application, you can claim the US filing date as your priority date in China. Just as you receive a priority date when you file in the United States, an article of the Paris Convention allows you to apply that priority date to your Chinese application. Another thing to consider when registering a trademark in China is how your mark will be translated in the country. 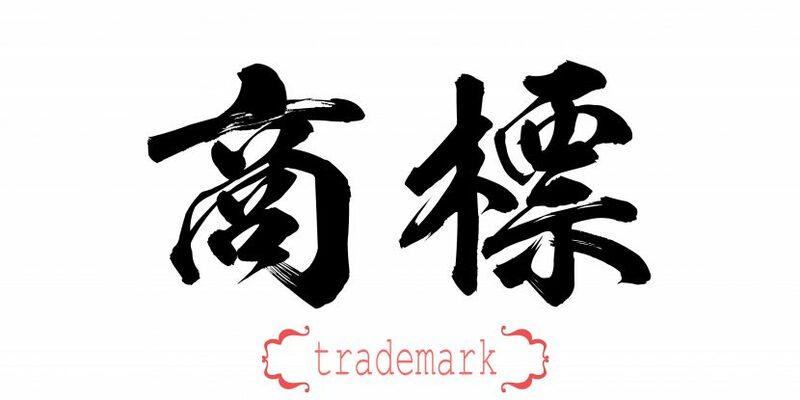 If you plan to sell goods in the country using the Chinese characters version of your trademark, you should file for this version of your mark as well. The mark must be available to use. The mark must be easily differentiated from other registered trademarks. The mark cannot be descriptive of the goods or services provided. The mark should have a positive connotation. If those requirements are met, the Chinese trademark office will likely approve your application once submitted. There are two options to submit your trademark application in China. 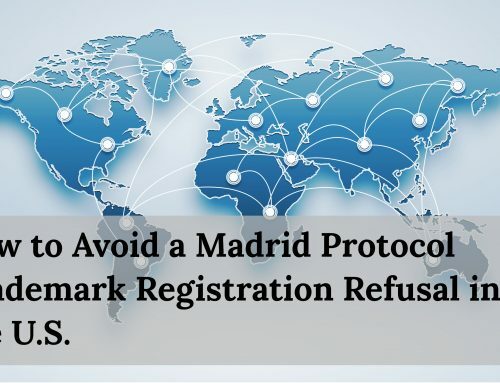 The first is through the Madrid Protocol, which allows you to fill out one application for multiple countries and essentially check the box for which countries you’d like to apply. 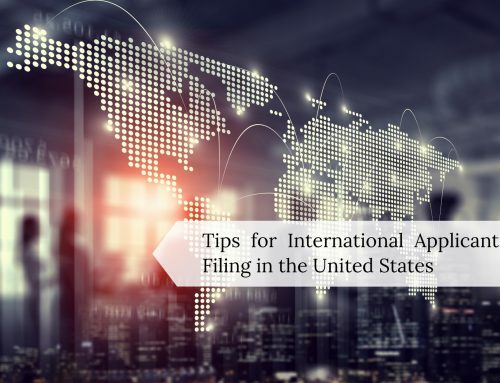 The process is much easier and more cost effective if you are filing in multiple countries at the same time, but it can take significantly longer to gain approval. If you only plan to register your mark in China, or you need approval quickly, you may opt to submit your application directly to the Chinese Trademark Office using a local trademark attorney. Our firm has existing relationships with local attorneys in China which allow us to assist clients with the direct filings (so that clients do not need to worry about finding a reputable Chinese trademark attorney on their own). 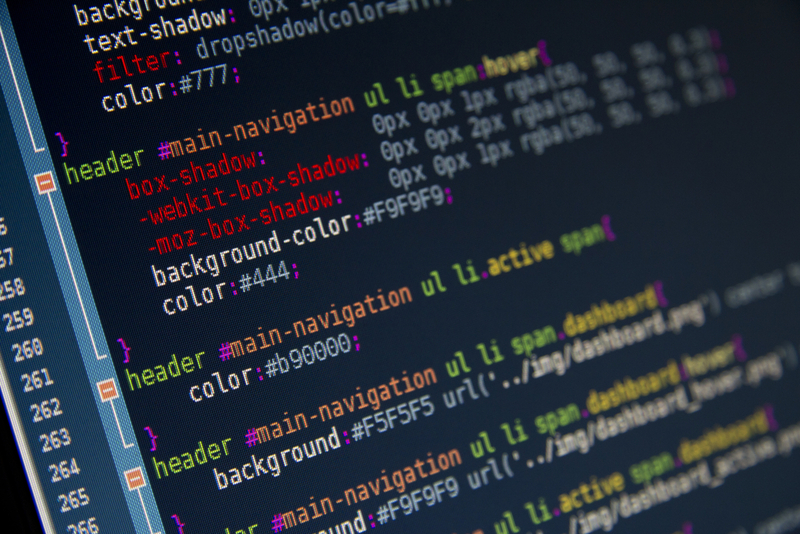 When submitting the application directly, the process typically takes 12 to 18 months to complete, which is notably longer than the average filing with the USPTO. Your Chinese trademark, just like your U.S. trademark, will not expire as long as the goods and services listed in the application are still being offered. 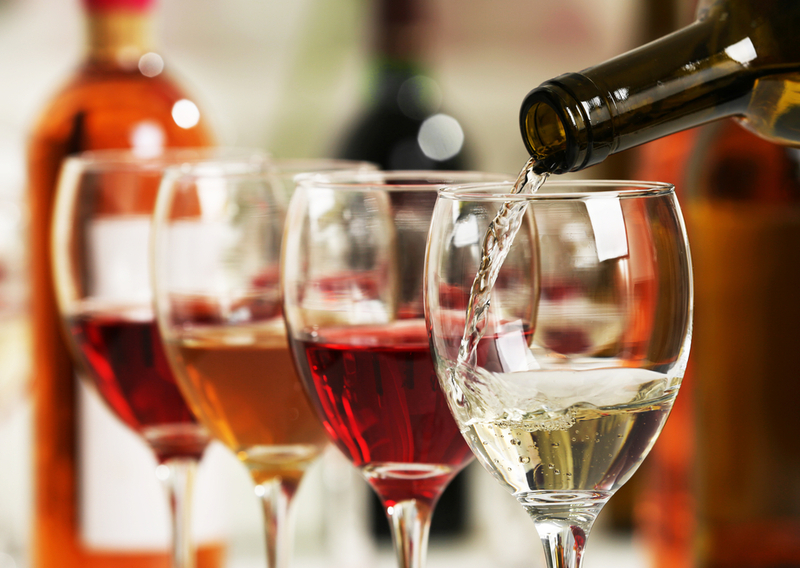 However, you will need to renew your trademark registration every ten years. Due to the lengthy process to register or renew, it is best to start the process well in advance of your renewal date. 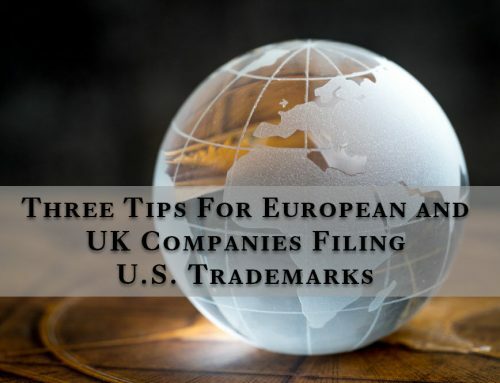 Five Tips for International Trademark Owners Filing a Trademark in the U.S.
August 13th, 2018 | Comments Off on Five Tips for International Trademark Owners Filing a Trademark in the U.S.